One of the key elements fueling growth for 2018 is a continuation of robust demand for its quality products, the solid partnership with key customers, and optimized production. In spite that the Company has raised their production capacity of high end mono products with mainstream power range of up to 380watts, its supply was still behind the market demand. In 2018, the company has increased the proportion of premium Mono products in its entire business. As for 2019, the advancement of higher efficient Cheetah will still be a focus of JinkoSolar, and is expected to further drive the sales and revenue. On the other hand, driven by new industry norm of grid parity, JinkoSolar has been a pioneer taking active part in development of the dual side module with transparent backsheet such as Swan, which will bring more changes in its product portfolio. 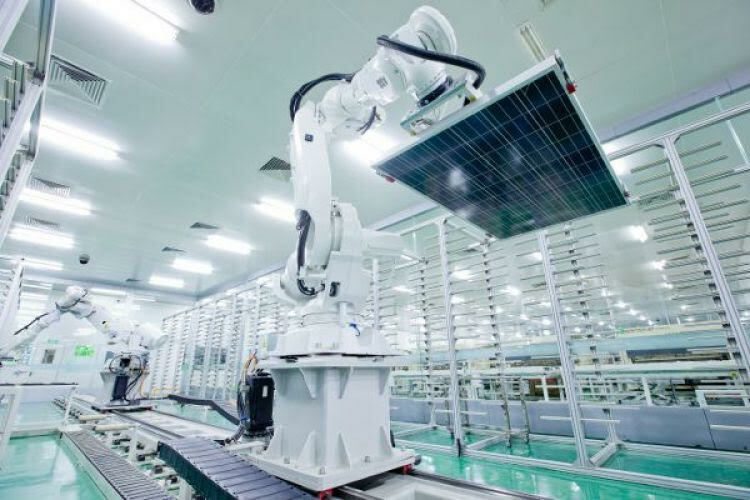 Looking ahead to 2019,given that the demand remains high, the visibility of order is very positive according to JinkoSolar.